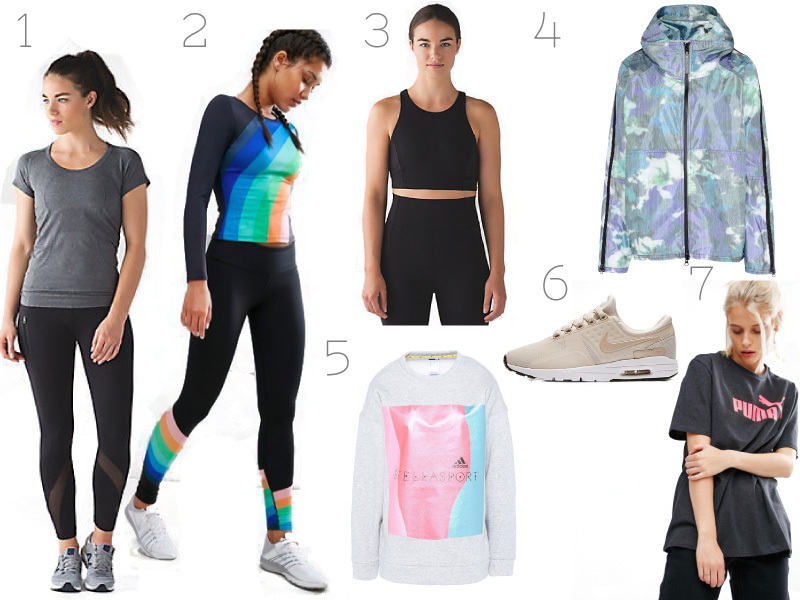 ASOS have an actual activewear section on their website now FYI! Bye money it was nice knowing you... But seriously the Free People rainbow matching set is calling my name right now, I can deffo see myself rocking up to a SoulCycle class in it feeling so sassy! Hope your having a perfect week!